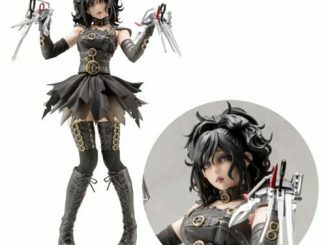 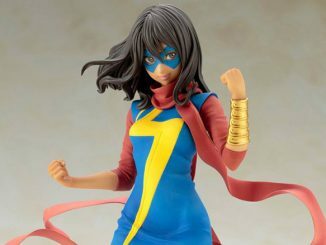 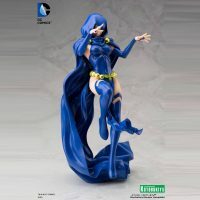 The mysterious and magical Raven gets the popular ‘Pretty Girl’ treatment with the DC Comics Raven Bishoujo 1:7 Scale Statue. 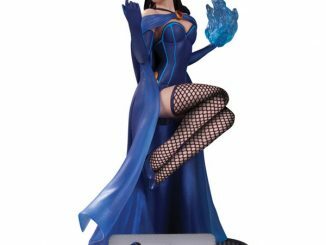 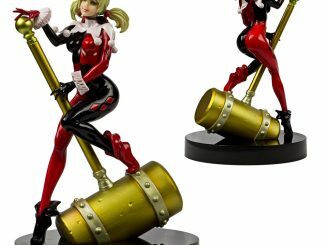 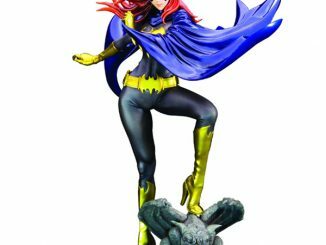 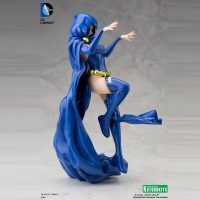 One of the most powerful mystical characters in the DC Universe is featured on this 9 1/2-inch-tall statue, floating above the ground as she prepares to unleash her eldritch magic. 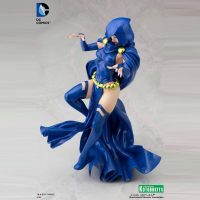 The half-demon daughter of the interdimensional demon Trigon has always felt like an outsider but she has become a powerful friend and team member of the Teen Titans. 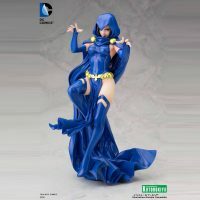 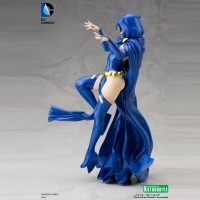 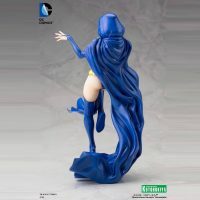 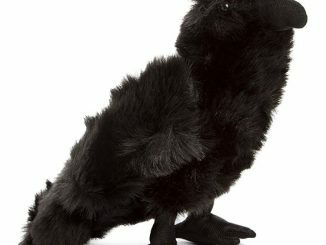 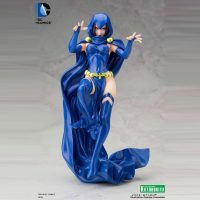 The statue, featuring Raven in her classic blue outfit, works a little visual magic of its own, with the long cape acting as a base, allowing Raven to appear to float in the air. 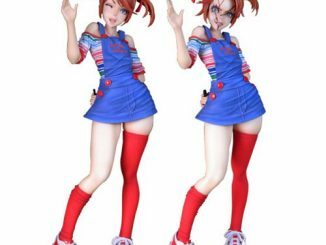 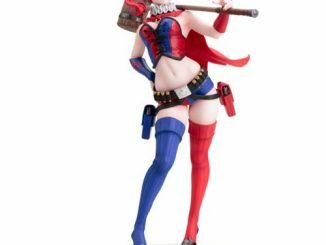 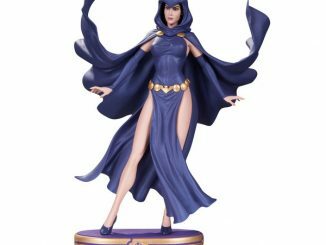 The DC Comics Raven Bishoujo 1:7 Scale Statue will be available January 2016 but it can be pre-ordered now for $69.99 at Entertainment Earth.